Wow! What a crazy July... I survived Cap Fringe and managed to actually see 5 other shows while performing in two (read: three) of them. Yep, I know I initially said two, but at the last minute, I jumped in as a replacement for "cloudism" for their last performance. GREAT experience, although it was a short one. 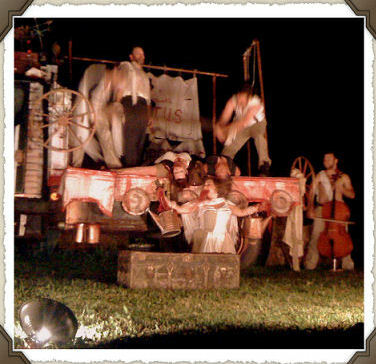 I had "seen" the show the week prior, so I had some familiarity with how it ought to play out. 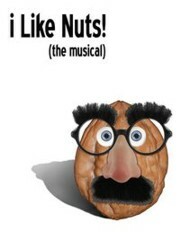 Both "I Like Nuts! 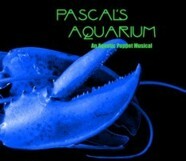 (the Musical)" and "Pascal's Aquarium" both opened to great reviews and lots of positive comments from audience members. As a friend of mine always closed her journal: "Mahalo,"
Get your tickets now, this year's Capital Fringe Festival ends on July 24th!